Our motto is simple: Love your life. Love your smile. Dr. 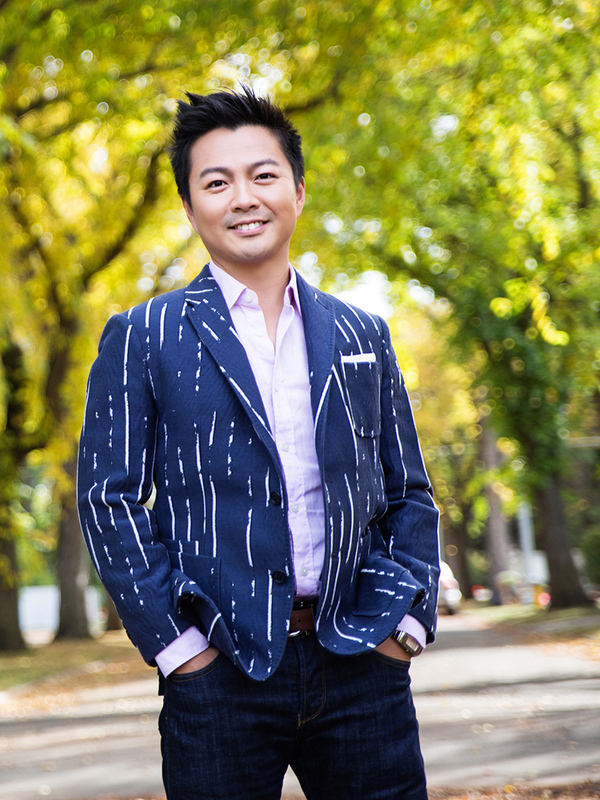 Sunny Leong and his team have a simple goal: to help people smile! We we're Fort Saskatchewan's first orthodontist. Check out how we help families. Awarded Best Small Business, Best Service, and best ENTREPRENEURIAL spirit In Fort Saskatchewan! Dr. Sunny Leong has been practicing in Fort Saskatchewan since 2009. He is a Certified Orthodontic Specialist. 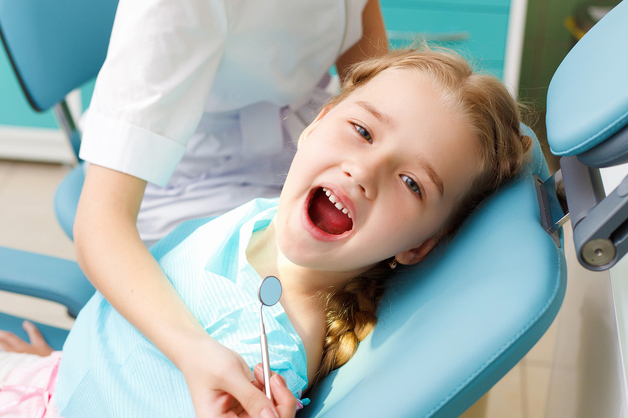 At Fort Ortho, we welcome patients of all ages and our practice employs the most advanced orthodontic techniques and technologies for leading orthodontic treatments. Traditional metal braces are still the most popular, quickest, and most cost effective, orthodontic treatment available — but we offer Invisalign, ceramic and more. We're situated close to Edmonton and Sherwood Park, so we serve a number of patients from these communities. Dr. Leong's Edmonton practice, Expressions Orthodontics, is close by as well, and is often used as an alternate treatment location. Dr. Leong received his Doctor of Dental Surgery degree from the University of Buffalo in New York. To further his interest in orthodontics, Dr. Leong completed an Orthodontic Fellowship at the University of Florida and completed an Orthodontic Residency at the University of Minnesota. Dr. Leong grew up in north Edmonton and is proud to serve the community that he dearly loves. Some of his hobbies include cheering passionately for the Edmonton Oilers, golfing, singing and playing the guitar. We put families first! Ask about our Family Rewards Program. We extend a 5% discount to patients family members for future orthodontics. We know today's families are busy. That's why we work hard to make visits manageable. Appointments are scheduled so that Dr. Leong and staff can spend time effectively with each patient. To book your visit, contact us or call 780-992-0141. We inform, educate and provide viable treatment options that allow each patient to achieve their ideal result. Personalized attention is what we're known for! Our team is full of caring, dedicated individuals who are passionate about orthodontics. We believe in bringing the most current information to our practice and our staff go above and beyond to make your experience exceptional. Contact us for your complimentary examination to discover why we are the choice for Invisalign braces in Sherwood Park, Edmonton and the Fort Saskatchewan area. At Fort Orthodontics we aim to give you an exceptional experience throughout your orthodontic journey. Our goal is to give you your best smile! See what a difference orthodontic treatment can make for your smile! If you want to share your experience with Fort Orthodontics and Dr. Sunny, please feel free to go to Rate MDs and let us know how we did. Did you know that Sunny met his future wife at a random Running Room hill training session in Edmonton in 2014. It’s true! Running Room Magazine asked Dr. Sunny to write about it! When our Edmonton orthodontic patient Jessica Dunford wrote and performed a song dedicated to Dr. Sunny and our team — well, we were floored. Watch the video and see! YOUR BEST SMILE FASTER! MEET ACCELERATED ORTHODONTICS!